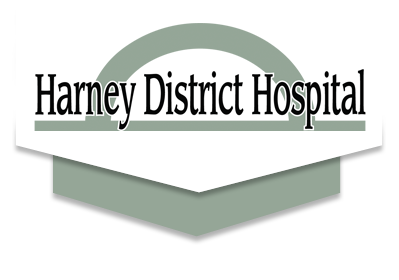 Over the past several months, a number of new faces have joined the team at Harney District Hospital (HDH) and HDH Family Care, including two general surgeons, an internal medicine and pediatrics physician, a gynecologist, and a dermatologist. These new physicians are a welcome addition to HDH, allowing the hospital and clinic to provide increased access to health care services. 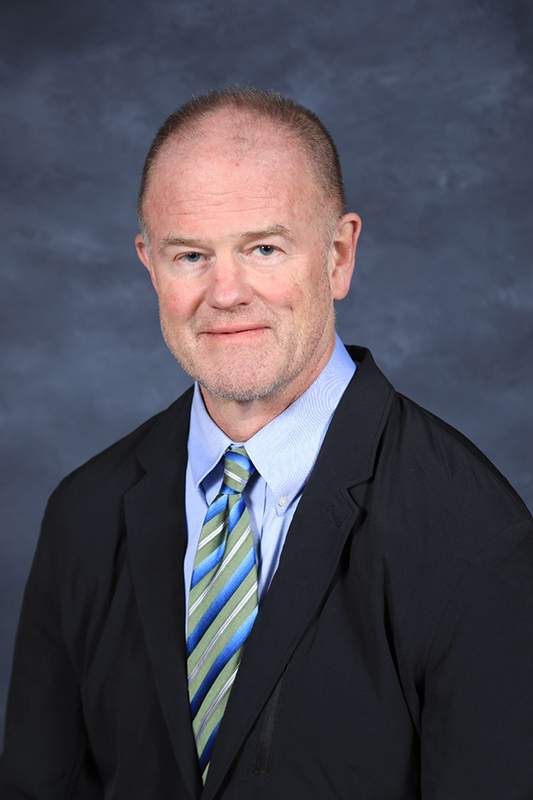 Undergraduate: BS, Syracuse University, Syracuse, N.Y.
Dr. Harry Reynolds joined the staff of HDH as a full-time general surgeon in November 2018. He and his wife, Dr. Patricia McNamara (an OB-GYN who will begin practicing at HDH Family Care – see below) are relocating to Harney County after 23 years in Cleveland, Ohio. Reynolds completed medical school and residency in Cleveland at Case Western Reserve University School of Medicine and University Hospitals of Cleveland Medical Center. Following that, he did four years of active duty in the United States Air Force in Kansas, and then returned to Ohio to do a colorectal surgery fellowship at the Cleveland Clinic. He then returned to where he had received his education and training at University Hospitals and continued his career there up until this past year. Other than his extensive surgical experience, he has been involved in medical student and surgical resident education. Reynolds said teaching young physicians to provide the best, most compassionate care for patients has always been a major focus. He also has continued to serve in the military for more than three decades and is currently an active Lieutenant Colonel and Flight Surgeon in the Ohio Air National Guard. Reynolds said he and his wife were drawn to Harney County seeking to “slow their pace a bit” and to have the opportunity to practice high-quality medicine in a more rural, family-friendly community. Reynolds is an avid outdoorsman and looks forward to the abundant opportunities for hiking and mountaineering that the region provides. “The beauty of this area of the country is striking. We are very excited to get outside and explore more of our new backyard here in the Pacific Northwest,” Reynolds said. He said he has been enjoying a warm welcome in Harney County. 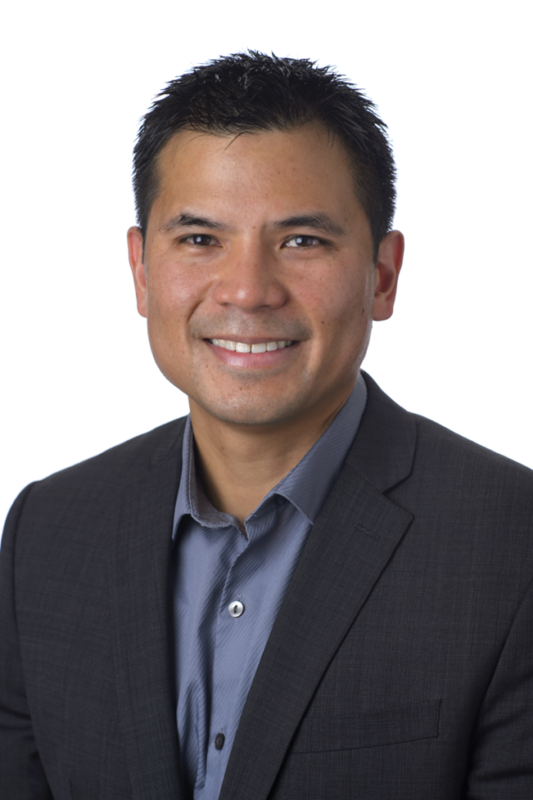 Residency: General Surgery, Michigan State University, Trenton, Mich.
Dr. John Nguyen joins Reynolds as HDH’s second full-time surgeon on staff. He comes to Harney County from Michigan (most recently the Upper Peninsula), where he has worked in general surgery for more than a decade. Nguyen’s inspiration for becoming a surgeon was a fervent belief in giving great care and connecting with people. 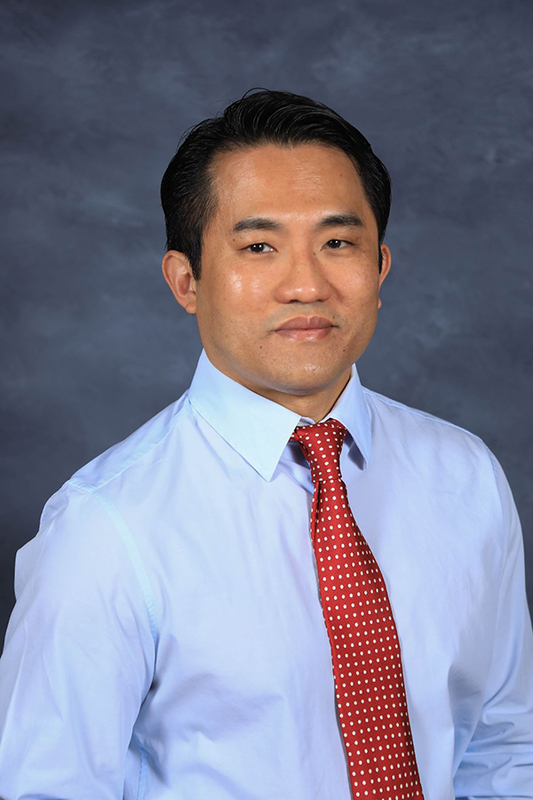 Nguyen achieved his degree in osteopathic medicine at Kansas City University of Medicine and Biosciences, and then went on to complete a general surgery residency in Trenton, Mich., at a Michigan State University hospital. After residency, Nguyen started his career as a community general surgeon in rural Michigan. He enjoys the breadth of practice that is required of being a rural surgeon and the special relationship that is developed with patients in that setting. In his free time, Nguyen enjoys trail running. He has completed two marathons and hopes to participate in future local races. Other interests include live music, art, coffee shops, various cuisines, and attending lectures at local venues and universities. Undergraduate: BS, University of Portland, Portland, Ore.
Medical School: DO, Philadelphia College of Osteopathic Medicine, Philadelphia, Pa.
Fellowship: Mohs Surgery – Mystic Valley Dermatology, Melanoma – Massachusetts General Hospital, Boston, Mass. HDH has added dermatology to the list of specialty services offered. Dr. Oliver Wisco, a dermatologist in private practice in Bend, has begun seeing patients one to two days a month in Harney County. As a dermatologist, Wisco provides comprehensive skin care for patients of all ages. He has advanced training in Mohs Surgery (a procedure used to remove skin cancer in a specialized way that minimizes the amount of tissue removed and decreases scarring) and in caring for patients with melanoma. While he is a skin cancer specialist, he also takes care of patients with the full spectrum of dermatologic conditions. “I see patients of all ages with all types of skin conditions and will be providing basic procedures such as freezing warts and pre-skin cancers to providing complex surgical procedures for skin cancer and other skin lesions,” Wisco explained. Wisco has been on the academic clinical staff at Oregon Health and Science University (OHSU), Emory University, and Tulane University and has spent over 20 years serving in the U.S. Air Force and Air National Guard. He said it was during this time, where he had the opportunity to serve in difficult environments, that he developed a passion for caring for rural and high-risk populations. It was also through this experience that he learned the value of prevention, which is a primary focus of his practice today. After completing his Mohs Surgery and Melanoma fellowships in Boston, the Air Force assigned him to Chief of Dermatology at Keesler Air Force Base in Biloxi, Miss. “While deployed to the middle east during my time in the Air Force, I came to appreciate the value of being part of a medical team truly dedicated to caring for their patients – a unique type of dedication that I see in the other HDH clinicians,” Wisco said. In addition to working at HDH, Wisco is in private practice in Bend, and also the Commander of the Oregon Air National Guard’s Mass Casualty Medical Response team that focuses on chemical, nuclear, and biological incidents. In his spare time, Wisco enjoys spending time with his family, including his wife, a civil engineer and city planner, and his two daughters. For fun, he can be found running or mountain biking somewhere in the Pacific Northwest or watching a superhero movie with his daughters. Postgraduate: Philadelphia College of Osteopathic Medicine, Suwanee, Ga.
Medical School: DO, Edward Via College of Osteopathic Medicine at Virginia Tech, Blacksburg, Va.
Residency: Internal Medicine and Pediatrics, University of South Florida, Tampa, Fla.
HDH announced the arrival of new physician last fall, Dr. Chris Richardson. Richardson is a Doctor of Osteopathy (DO), specializing in internal medicine and pediatrics. 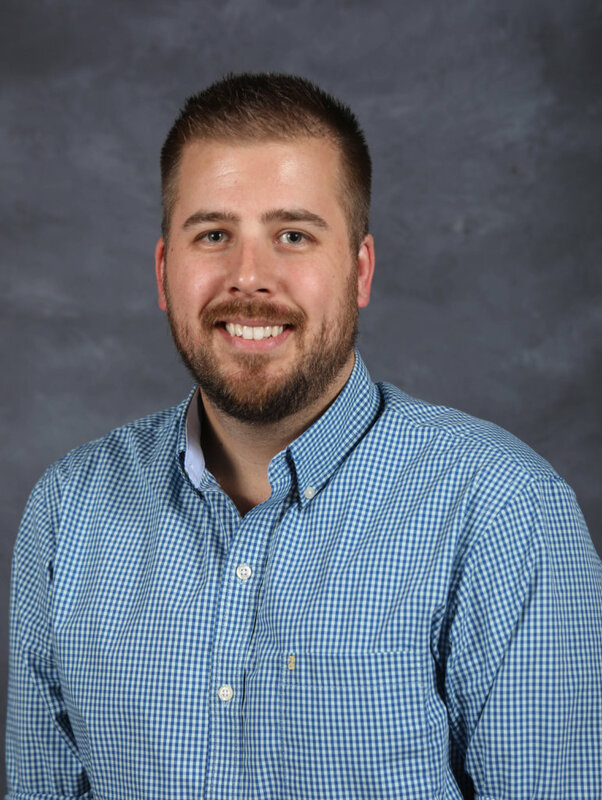 Richardson came to Harney County by way of southern Florida, where he has most recently been practicing medicine, but is originally from eastern North Carolina. Richardson had a unique start to his career. He earned his bachelor’s degree at East Carolina University in Greenville, North Carolina, where he started out as a music major. He worked with several underserved high schools teaching the percussion and drumline section, and said the experience had a significant effect on him. “I learned that there was potential to make an impact in communities such as these in a positive way,” he explained. Although teaching music continued to be a passion, Richardson found himself searching for a different way to help people. He wanted to work with a larger and more diverse population, and with people of all ages. After shadowing an internal medicine/pediatrics physician in rural North Carolina, he realized the direction he wanted to go. “After that, I knew I had found my place and wished to dedicate a career in medicine to helping those in need, for folks of all ages,” he said. Richardson obtained a graduate certificate in biomedical sciences from the Philadelphia College of Osteopathic Medicine (Georgia campus in Suwanee, Georgia) and then his medical degree from the Edward Via College of Osteopathic Medicine at Virginia Tech in Blacksburg, Virginia. From there, he completed residency training in internal medicine and pediatrics at the University of South Florida in Tampa, Florida. His decision to come to Harney County reflects his interest and background in working in rural communities. Richardson and his fiancé enjoy hiking, kayaking, traveling, and live music. They have two dogs, Lucy and Gordo. Undergraduate: BS, Fordham University, Bronx, N.Y.
Medical School: MD, Case Western Reserve University School of Medicine, Cleveland, Ohio. Dr. Patricia McNamara has been an OB-GYN for 30 years. She and her husband, Dr. Harry Reynolds are making Harney County their home, after spending most of their careers in Cleveland, Ohio. McNamara grew up in New Jersey. She said for many years she wanted to be a teacher, until she got a job as a secretary/nursing assistant in an OB-GYN’s office toward the end of high school. She earned her bachelor’s degree at Fordham University in New York, and then went on to medical school at Case Western Reserve University School of Medicine in Cleveland. She completed her residency in obstetrics and gynecology at Metro Health Medical Center. McNamara describes her work as an OB-GYN as a rewarding experience. She said the opportunity to watch patients grow through different stages of their lives is something she values about her job. She said that the role of an OB-GYN is an important one. When women see their OB-GYN, there’s an opportunity to pick up on other health issues that may be going on. McNamara describes how she and Reynolds found HDH as “serendipitous.” She had worked with Ladd Shaner, now a certified registered nurse anesthetist (CRNA) at HDH, back in Ohio. McNamara and Reynolds have three grown children. McNamara said they are looking forward to hiking and enjoying the outdoors. She also enjoys traveling, reading and cooking. You can join HDH in welcoming these new physicians at a “Meet and Greet Luncheon” hosted by the Harney County Chamber of Commerce in the Community Room on Wednesday, Feb. 13, 12 – 1 p.m. Lunch will be available for $8 per person. All are welcome to attend.